More than 20 local I.C.T officials who attended a seminar on their chosen field of work in China in May last year gathered at the Chinese Embassy on Thursday. They were there to honour an invitation by the Chinese Embassy to share their experiences on the application of the knowledge they acquired during the trip to China. Participant, Fainu’ulelei James Ah Wai, said the trip was a valuable learning experience. “We had a great time in China and we’re hoping to get more opportunities to visit China in the future,” he said. “We visited companies and universities and we experienced different technologies which we can see will help our country in the future.” In 2015, more than 200 Samoans visited China for training. 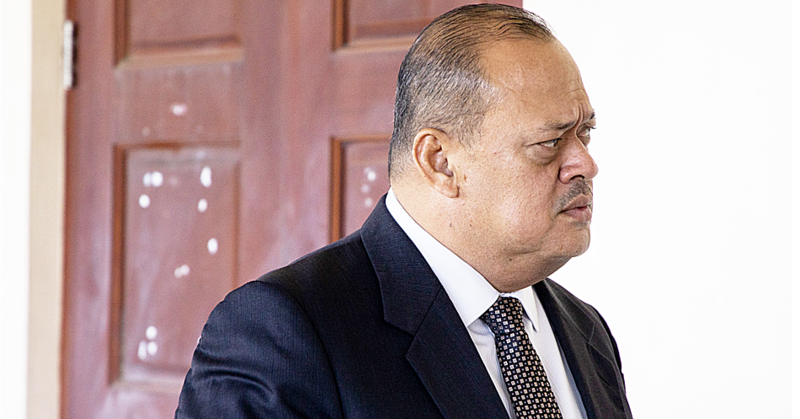 But that number is only expected to increase, according to China’s Ambassador to Samoa, Wang Xuefang. “This year, I believe there will be even more various training programmes provided by the Chinese government that covers a broad range of fields,” said Ambassador Wang. 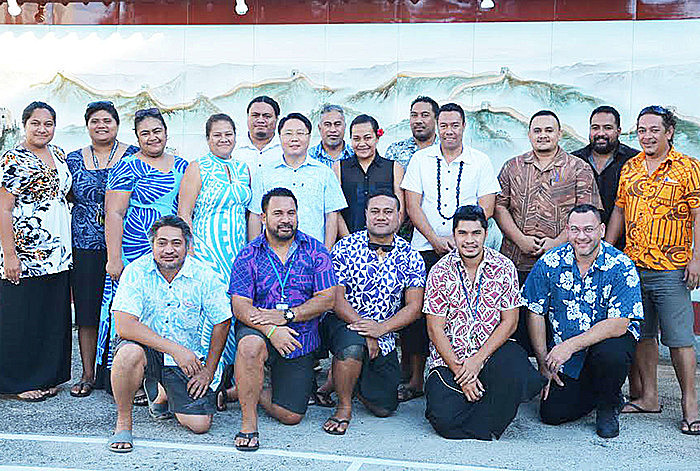 “The Seminar on Information Communication is a bilateral training course tailor-made for Samoa by the Chinese government based on the need of Samoa’s economic and social development. “The seminar covered IT Introduction, urban information, information security, enterprise information, mobile IT application, e-commerce and many of case studies. Mr. Xuefang also announced three bilateral seminars in China between August and October. 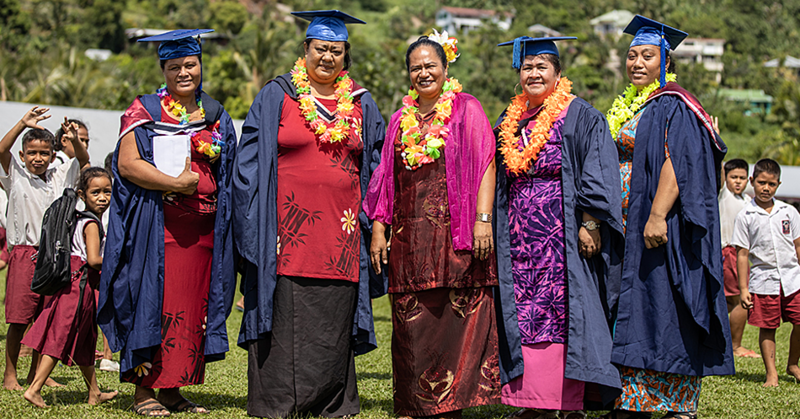 “They are training courses on Caring Techniques for Woman and Child for Samoa, Seminar on Public Administration for Samoa, Seminar on Culture and Art for Samoa. 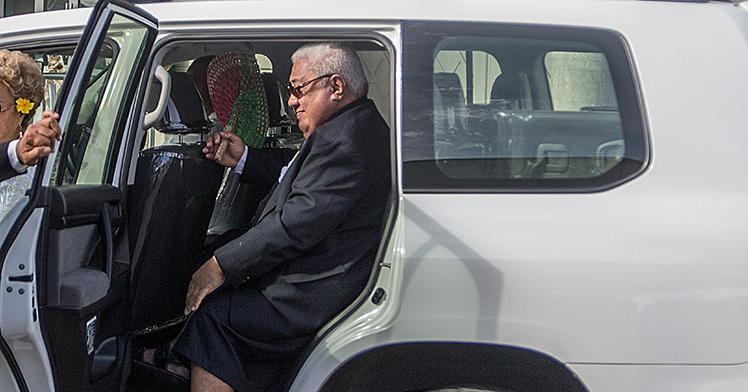 “We will provide more targeted training programmes that meet the actual needs of Samoa. “In 2017, we will hold the information technology seminar for Samoa again because there is a high demand in Samoa.